Far western Aquarius lies above Capricornus, Microscopium below it, Piscis Austriunus to the lower right of it. A view shifted to the west shows more of Aquarius. 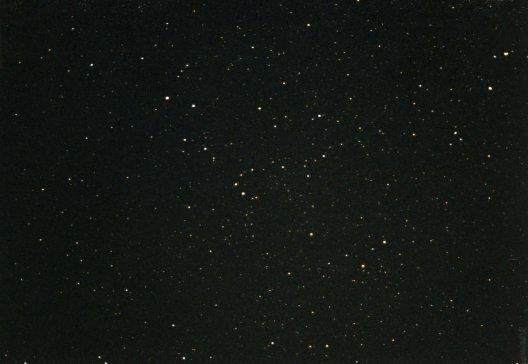 Locate the brighter star to the left of Zeta. 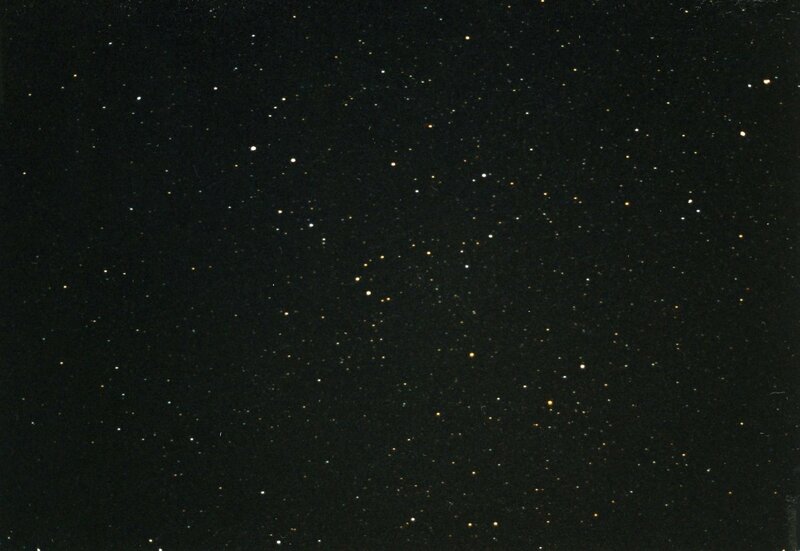 The globular cluster M 30 is the faint smudge just to the right of it. For more on Capricornus, see Watering the Goat at Stellar Stories.